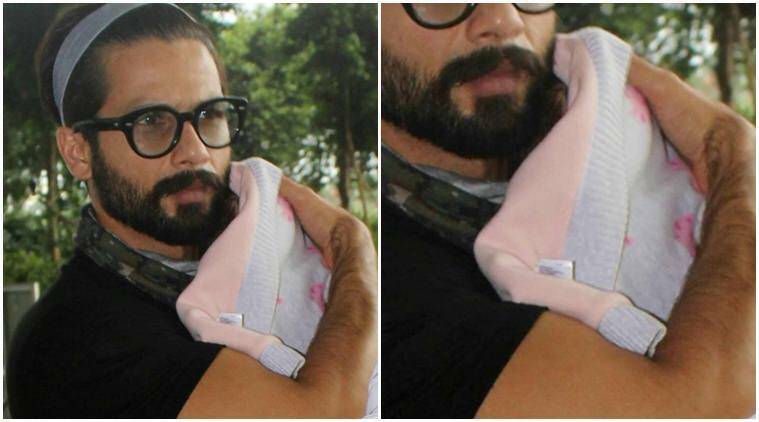 Shahid Kapoor kept us waiting for a long time for the first picture of daughter Misha. 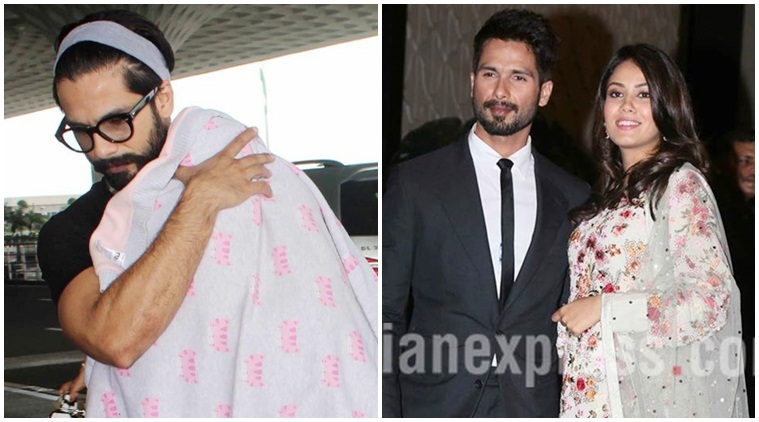 Here is Shahid Kapoor, Mira Rajput’s baby Misha’s first picture. 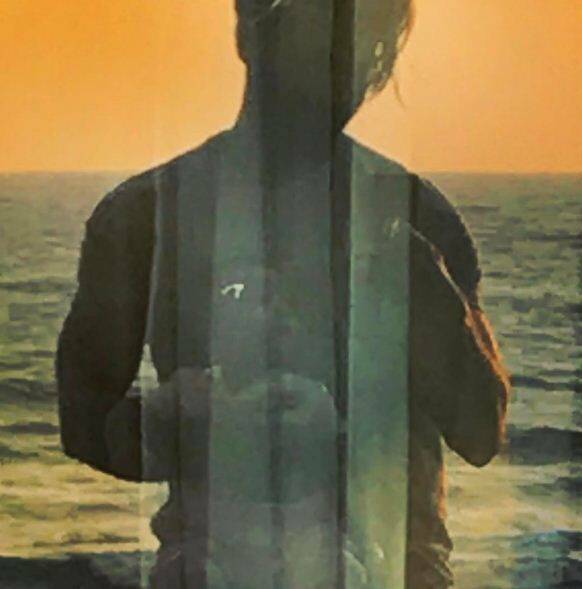 The actor, who will be turning a year older on February 25, had yesterday said that he will be sharing the first photo of his daughter soon. Shahid and Mira tied the knot in July 2015. The couple welcomed their first child together on August 28, 2016. On the work front, Shahid is ready with his next film Rangoon in which he is paired opposite Kangana Ranaut. Saif Ali Khan is also a part of the Vishal Bhardwaj film.